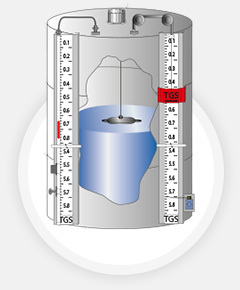 Tank Gauging Systems Corp. (TGS) is a diversified global instrumentation engineering technology company that provides high quality liquid level monitoring systems & burner management systems worldwide. 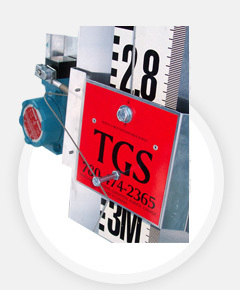 Tank Gauging Systems Corp Manufactures a High Quality Mechanical Level Gauge using non-corrosive materials in giving our clients a cost effective means to monitor any tanks Safely with Reliability in Mind. 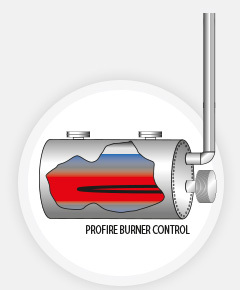 The Pro Fire PF2100 is an advanced Burner Management System capable of managing a wide array of natural-draft burner applications. Electric / Pneumatic Switches & External Transmitter can easily be added at any time onto any TGS Mechanical Gauging Systems. We have built a solid reputation for safety, quality, reliability and technical expertise that our clients have come to expect in Field Installation on Liquid Level Monitoring Systems. 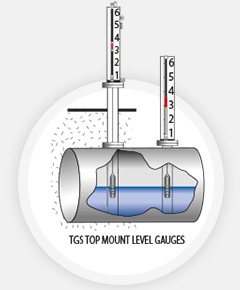 Tank Gauging Systems Corp. (TGS) is a diversified global instrumentation engineering technology company that provides high quality liquid level monitoring systems & burner management systems worldwide. 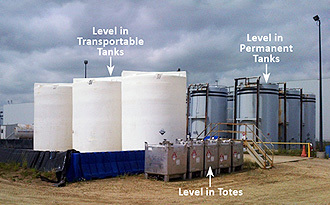 TGS offers a complete Instrumentation field service department with applications ranging from oil and gas production, chemical processing, pulp and paper processing, mining, construction, food and beverage manufacturing, plastics manufacturing, and power generation, mining, construction, food and beverage manufacturing, plastics manufacturing, and power generation. × Success message goes here. The TGS 20EX Switch is a Magnetically Activated SPDT Bi-Stable Latching Hermetically sealed teed switch. TheTGS20EX is actuated by a passing external magnetic field and remains latched after the magnetic field continues to rise or fall. Reversing the magnetic polarity causes the reed switch to transfer and latch back to its original state. The TGS 20EX will provide either a normally open or normally closed dry contact that can be used to activate external devices such as alarms or soleniods. To mount the TGS 20EX simply clamp it directly to the gauge chamber using two Stainless Steel clamps. The switch can easily be re-positioned by loosening the clamps & sliding the switch to the correct position. Power : 25 Watts DC Max.